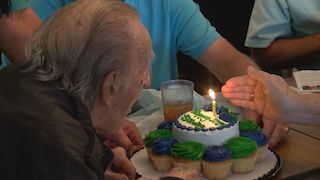 Friends and family helped a Savannah man mark his 107th birthday in style. Frank Fesler – the first potentate of the Alee Shrine Temple – is 107 years young! 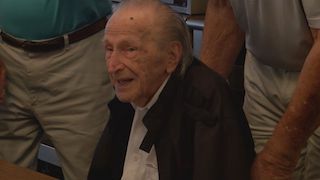 “To be here today to celebrate a birthday is special but to be here on his 107th birthday, that’s monumental, very memorable. 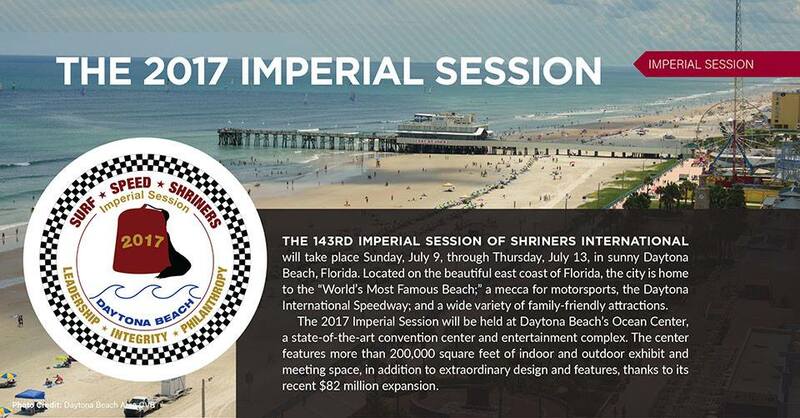 Today first opportunity to shake the hand of someone 107 years old,” said Alee Shrine Temple 2017 Potentate, Jay Robbins.